Posted on Wednesday, December 2nd, 2015 at 5:42 pm. Former cruiserweight and heavyweight champion of the world David Haye of the United Kingdom will make his long awaited return to the ring. 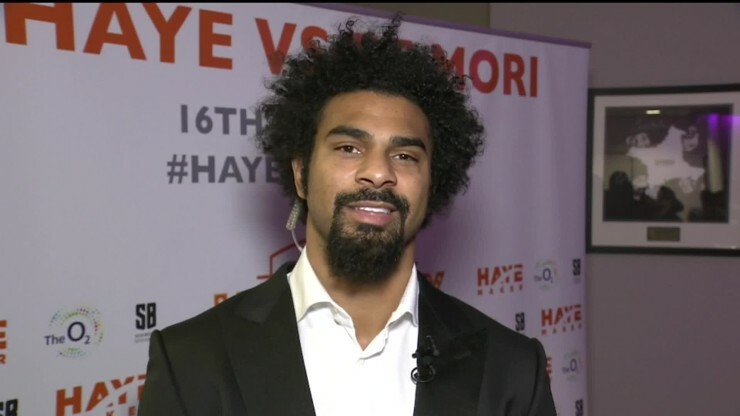 Haye will take on Mark de Mori of Australia January 16th. The site of the fight will be the O2 Arena (Millennium Dome), in Greenwich, London. The main event heavyweight bout will be scheduled for 12 rounds. Haye last fought in July of 2012. Injuries during that time period have been the main reason Haye has been so inactive. 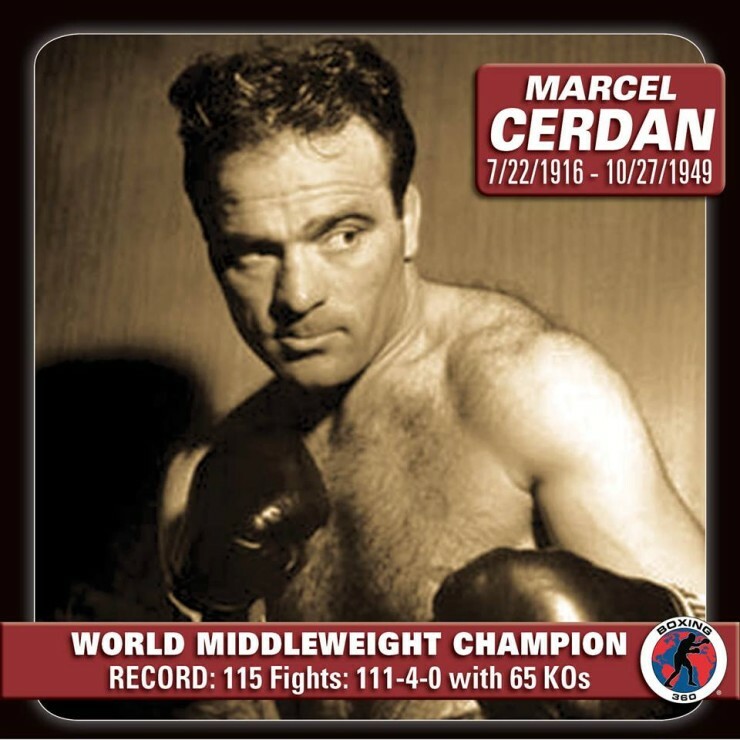 He is now the ripe age of 35 which is not old by heavyweight standards. It will be interesting to see how sharp Haye looks with having been away from live action so long. Haye seems to have selected the best type of opponent coming off of such a long layoff. This from a physical and strategic point of few. de Mori is a come forward type of fighter. Haye will not have to look for him. de Mori is also a top 10 ranked fighter in the world. Haye would more than likely find himself in the top half of the rankings following a successful win over de Mori. Haye’s return to boxing could not have come at a better time himself. This past Saturday saw fellow Haye countryman Tyson Fury dethrone Wladimir Klitschko in Germany to become the unified heavyweight championship of the world. Haye and Fury have some history to say the very least. They were supposed to have fought a few years back when Haye pulled out due to injury. This was something that appears to not have set well with Fury. Negotiations would for sure have to favor Fury for the fight to have any chance of being made again. It would be massive fight in the UK for sure. A matchup with WBC Champion Deontay Wilder would be quite a big fight as well. Haye promotes himself so there is no promotional conflicts to worry about. There are many options for Haye but they all will begin with a win versus de Mori first. Boxing360’s Debate Of The Week Ward – Kovalev Who Wins?